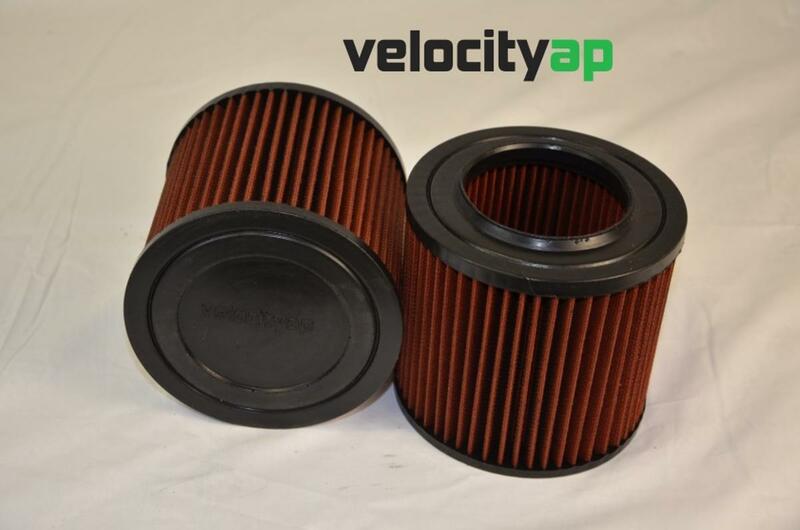 Designed as a direct replacement for the existing paper stock filters, these performance cotton filters can be fitted easily into the existing air cleaner without any modifications, providing maximum power gains of between 6 and 8 bhp, with improvements in Torque. This kit is suitable for all Aston Martin vehicles manufactured after 2003 including the DB9, the DBS, the Rapide, the Vantage models V8 and the V12, and the new Vanquish model launched in 2012. 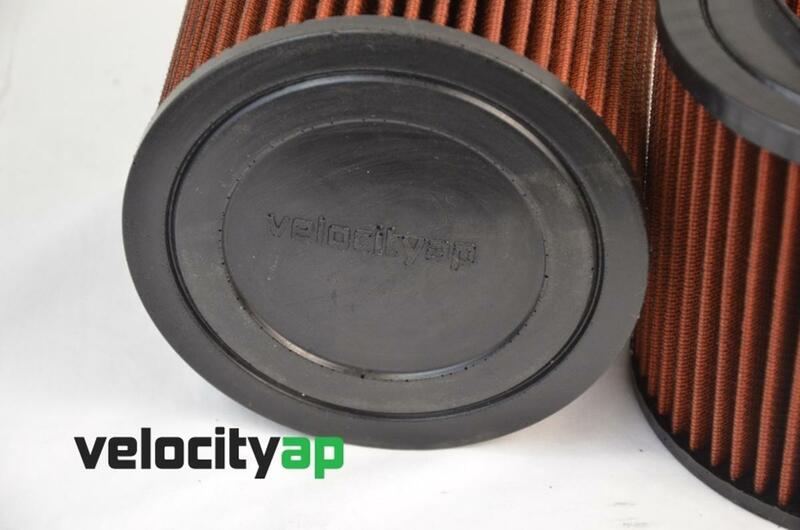 VelocityAP performance air filters experience 25% less restriction when compared to the stock paper or foam filters. Filtering efficiency levels outperform those of foam filters.